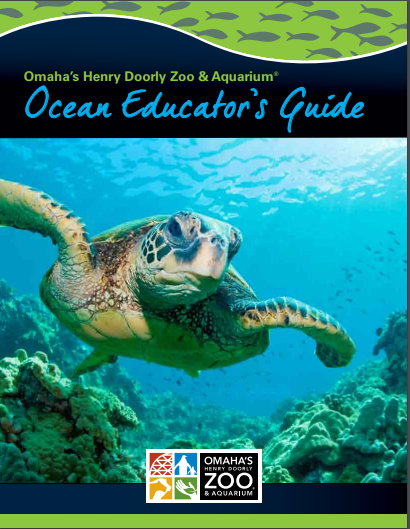 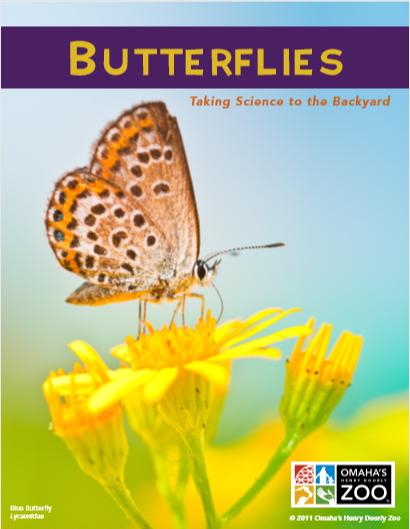 Bring exciting new curriculum into your classroom by attending an Omaha's Henry Doorly Zoo and Aquarium Educator Workshop and by utilizing our wide array of both books and online materials. 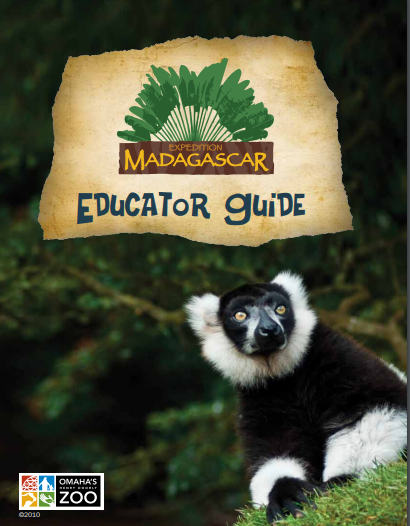 To help you prepare for your Zoo related unit or program, the following educator guides and materials are available from the Zoo Education Department. 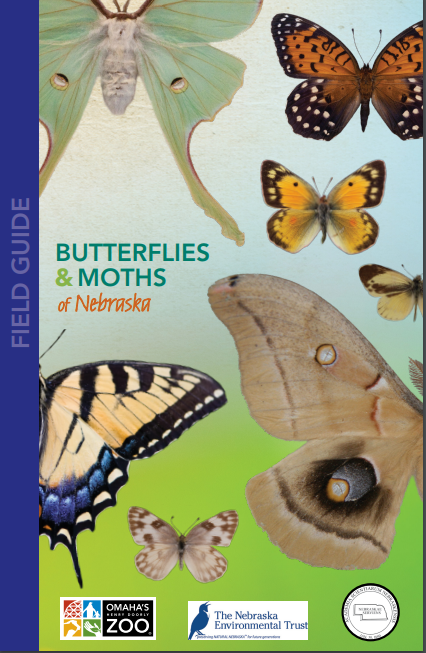 The Zoo gift shops are also valuable sources of educational materials, from books and activities, to Zoo maps. 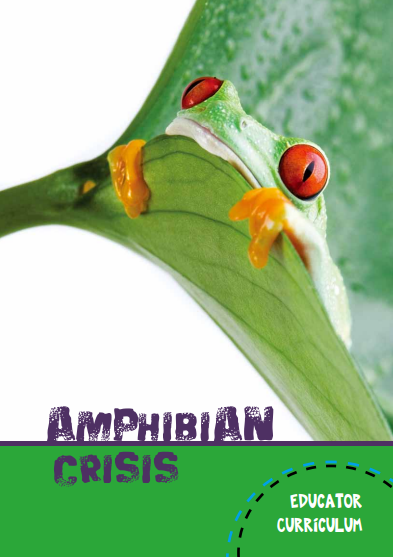 Omaha's Zoo & Aquarium offers a variety of resources focusing on amphibian education. 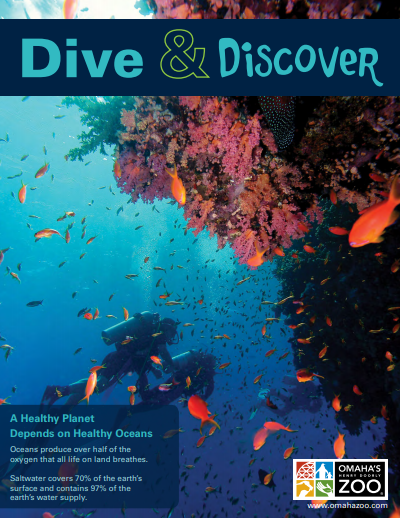 Plan your curriculum with the help of our educator guide, posters, video, and more. 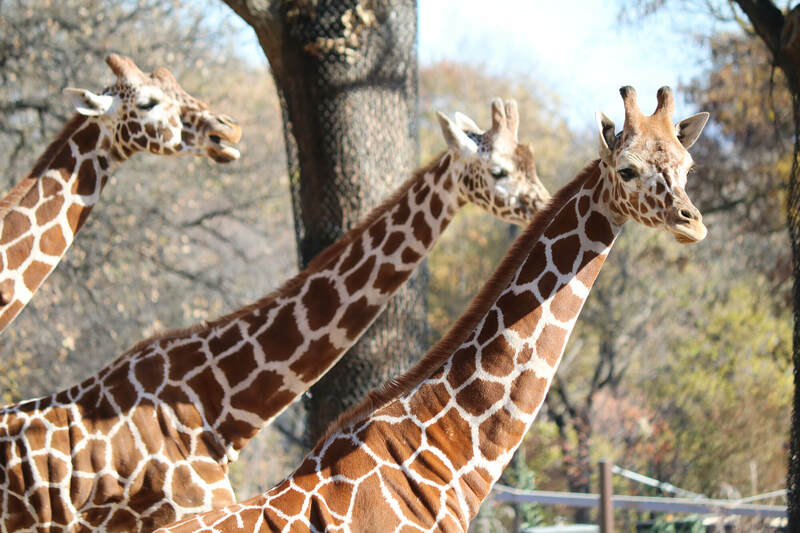 Omaha's Henry Doorly Zoo and Aquarium offers Zoo-to-You trunks full of hands-on lessons and materials that are available for use in the classroom. 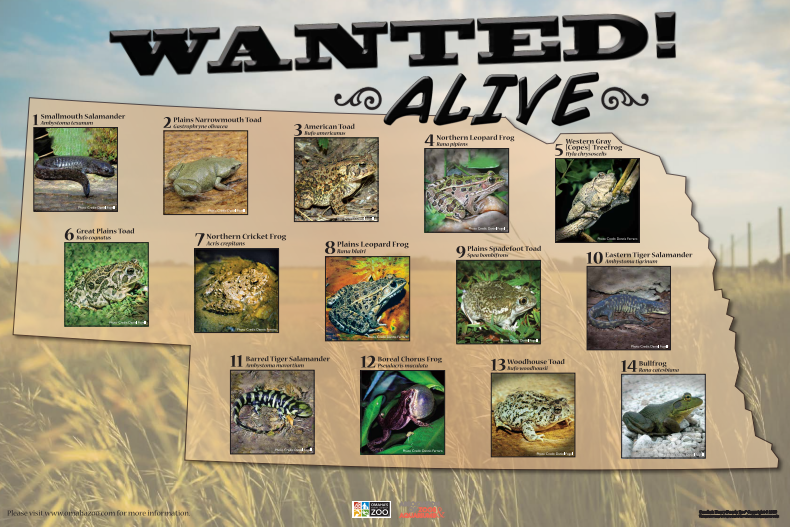 Click here to see a list of available trunks.